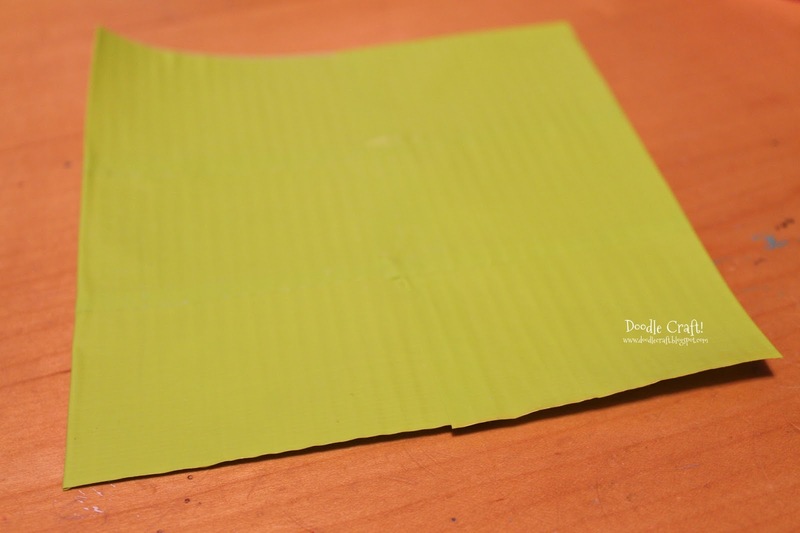 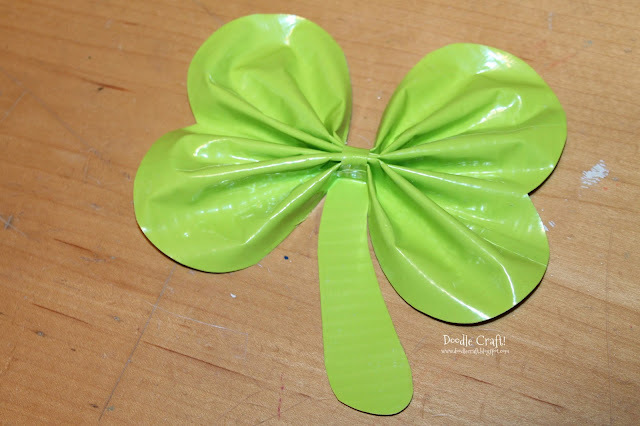 Doodlecraft: Shamrock Duct Tape Hair bow! 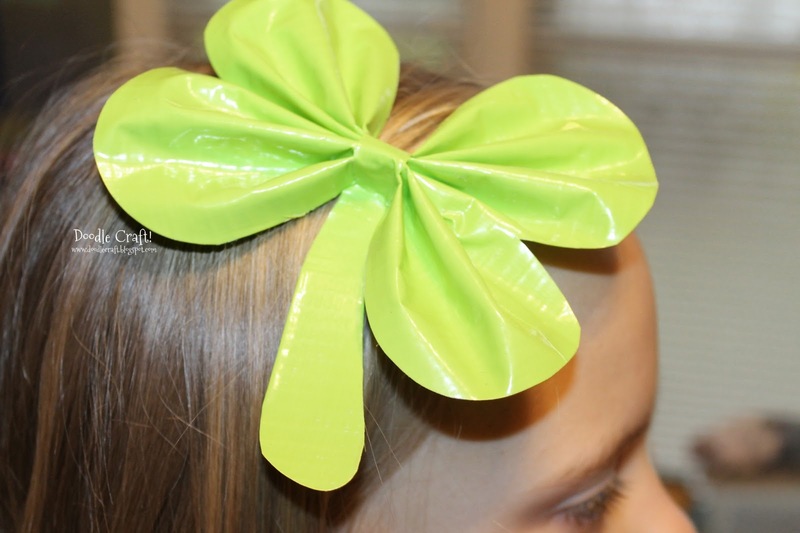 Shamrock Duct Tape Hair bow! 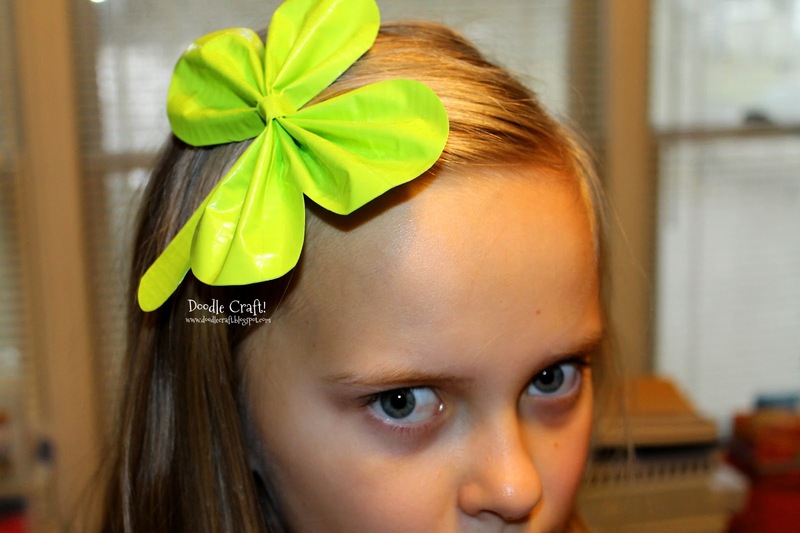 Hot glue a hair clip on the back, perfect holiday hair clip!